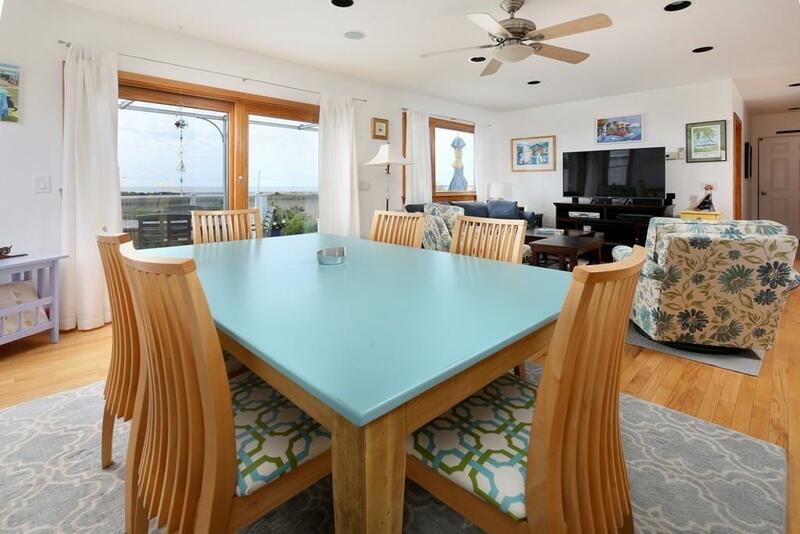 2004-built turnkey house with direct ocean views in the Horseneck Beach neighborhood, now available. 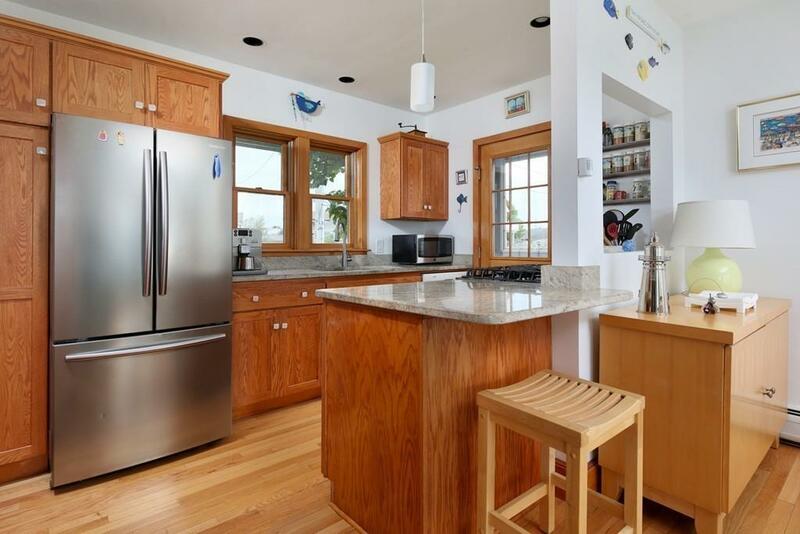 This sunny over-sized 2BR/2BA home is less than .15 miles from the beach and less than .10 mile from Mass Audubon's Allens Pond Wildlife Sanctuary. The 1st floor features an open layout: an updated kitchen with granite countertops, stainless appliances, and a large living room. Off the great room is a deck which spans the width of the house. 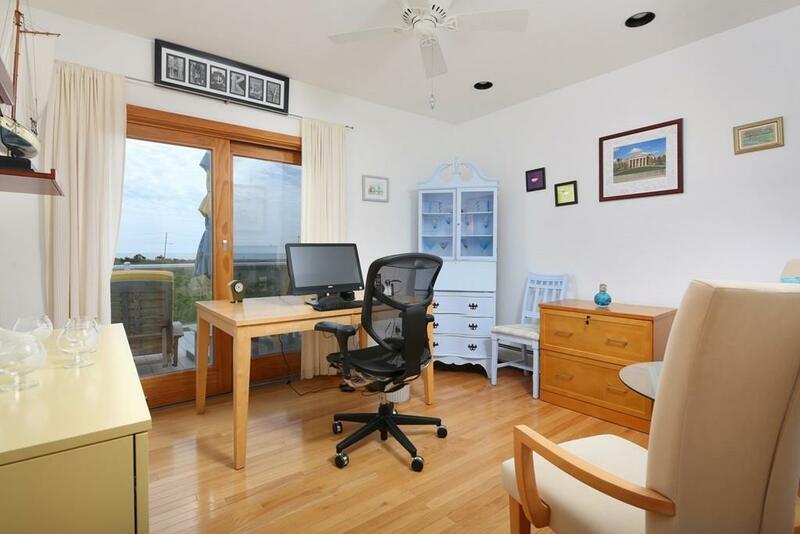 A bedroom/office features direct ocean views and a full bathroom with stand-up shower is down the hall. The 2nd floor offers an office nook and the master suite. The large master has an enormous walk-in closet and the bathroom has just been tastefully renovated with ultra high-end finishes. 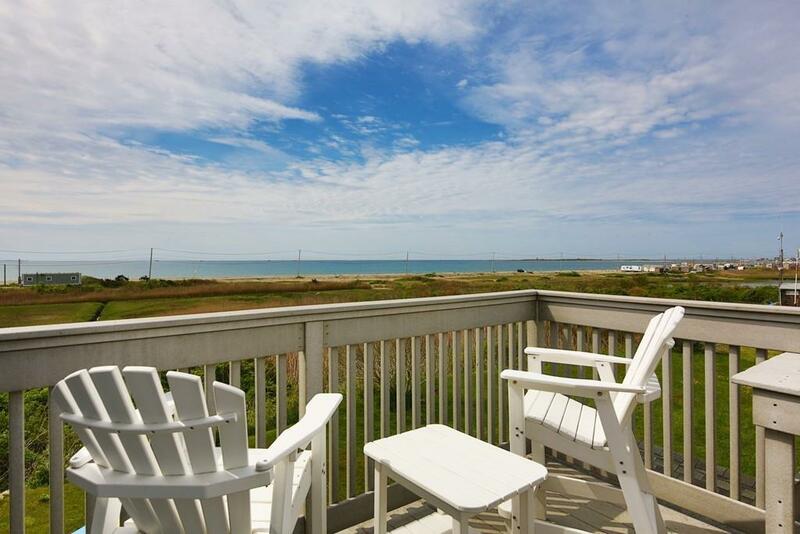 An amply-sized deck off the master suite offers incredible ocean views. The house also features a manicured yard, central air, and garage with loads of storage. Enjoy wonderful sunset colors and endless views from this wonderful house. Disclosures No Building May Occur On Lots 69 And 2 ( Broker For Details). No Closet in Second Bedroom. Furniture Negotiable.